Safian B. Samian has more than fifteen years’ experience in the supply chain and logistics industry in a variety of multi-national companies based in the USA and Europe. Having spent several years in the USA and Singapore, he has led logistics activities across many countries in the Asia Pacific region. 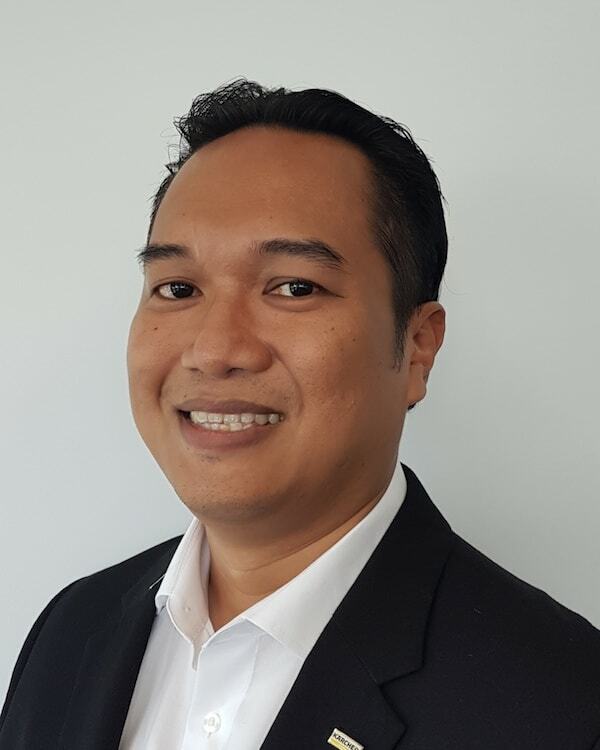 His supply chain and logistics experience include activities such as procurement, warehousing and distribution, customer service, trade compliance and logistics optimisation in industries such as Chemical, Industrial and Consumer Goods. Safian currently manages logistics operations in the Asia Pacific region for Kärcher, a leading German cleaning equipment company, supporting their growth in the region. He has been instrumental in the establishing both a global distribution centre and a regional distribution centre for Kärcher in Asia Pacific. In the last few years, Safian supported the foundation of new subsidiaries for Kärcher and is responsible for the implementation of warehousing, distribution and trade compliance activities in these countries. Safian holds an Honours Degree in Mathematics and a Masters Degree in Industrial and Systems Engineering, both from the National University of Singapore and is a certified Six Sigma Black Belt. Voice of the customer – how can we really listen and accommodate customer expectations from supply chain relationships?